string(1159) "Resource Centre > Uncategorized > US Supermarket Supply Chains: End the Human Suffering Behind our Food"
Inequality is rampant across the global economy, and the agro-food sector is no exception. At the top, big supermarkets and other corporate food giants dominate global food markets, allowing them to squeeze value from vast supply chains that span the globe, while at the bottom the bargaining power of small-scale farmers and workers has been steadily eroded in many of the countries from which US supermarkets and others from around the world source. The result is widespread human suffering among the women and men producing our food. 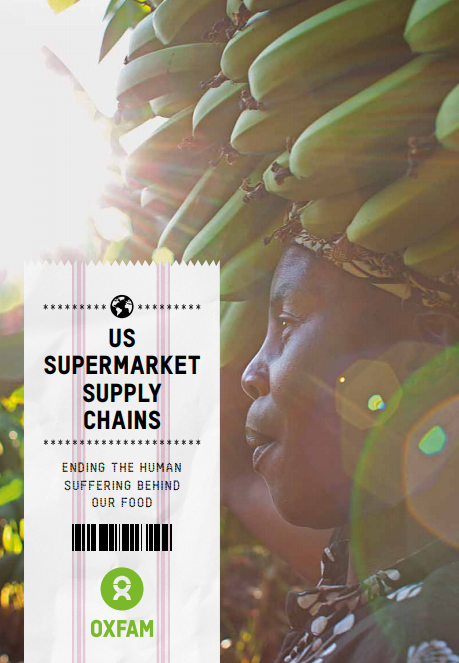 This reports put key findings of the global campaign report Ripe for Change: Ending human suffering in supermarket supply chains in a US context.